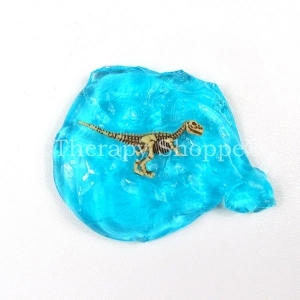 Therapy putty is a fun and effective occupational therapy tool for finger and hand strengthening. 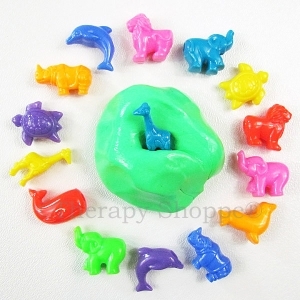 Plus it makes a fabulous therapeutic fidget (figit) and sensory diet tool. 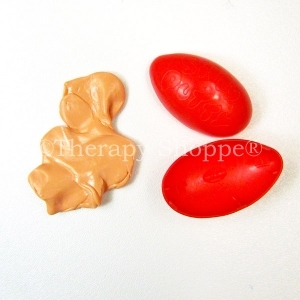 All therapy putty is not equal! 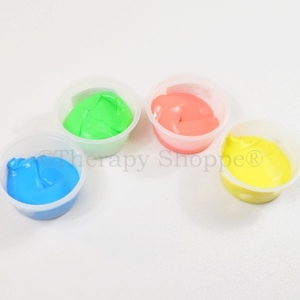 When selecting occupational therapy supplies for finger and hand strengthening, therapy putty is a top choice of pediatric therapists, hand rehab experts, and other OT and PT professionals. 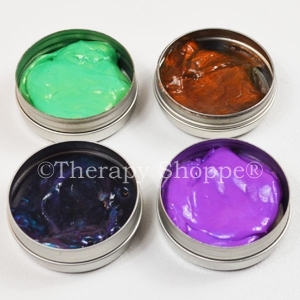 Our premium quality therapy putty is non-toxic, super clean, non-oily, unscented, and latex-free! 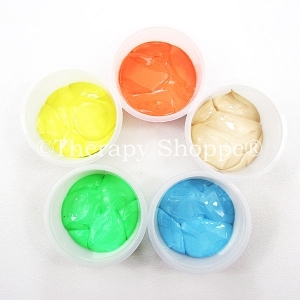 We also carry a super selection of "just for fun" putty that offers a playful way to provide tactile input and daily finger strengthening fun. 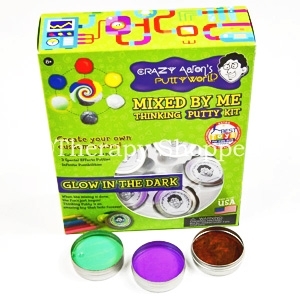 Check out our occupational therapy supplies and don't miss our focusing Thinking Putty, classic Silly Putty, our awesome Bouncing Putty, Silly Noise Putty, and our awesome new Crystal Clear Thinking Putty that is out of this world for one of a kind sculpting fun!